Poor George is in trouble again. He's been called to the principal's office. But before the principal can tell him why he's there...he confesses. He was late to class, didn't finish his math assignment, spilled paint, and set a cage of mice loose. 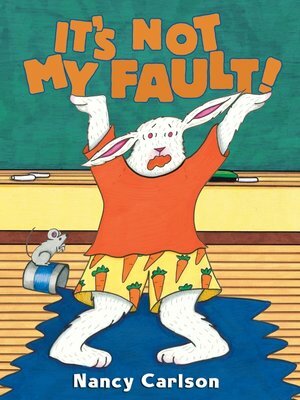 One mishap has led to another and now George is up to his ears in trouble—but it's not his fault! George has an excuse for everything, but as his bad choices catch up with him, George runs out of others to blame.